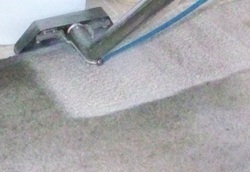 Are Your Carpets Crying out for HELP? 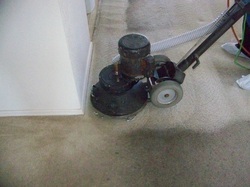 Commercial Pre-Vacuum -Your carpet will be thoroughly vacuumed - or you may have it vacuumed for us before we get there and receive a discount. 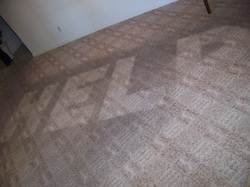 Always have protector applied to your carpet or upholstery when it is cleaned. 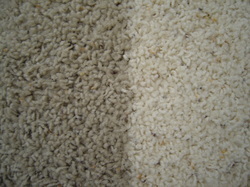 Textiles that are not protected are prone to pre-mature soiling, permanent stains, and ultimately a shorter life. 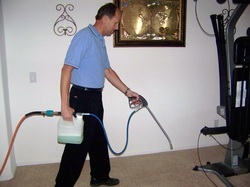 Prestige offers a quality carpet & upholstery protector. After hours? Send us a message! We charge by the square foot --- only for the portions of the room being cleaned. No Hidden costs for pre-spotting. 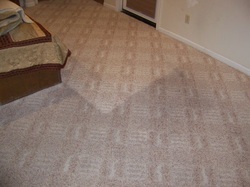 CALL TODAY TO SCHEDULE TO GET BEAUTIFUL, CLEAN CARPETS!